January 1 is the Solemnity (Holy Day) of Mary, Mother of God. To call Mary the “Mother of God” must not be understood as a claim for Mary’s motherhood of divinity itself, but in the sense that Mary was mother of Jesus, who is truly God. The Council of Ephesus in 431—long before the schisms with the Eastern churches and the Protestants—proclaimed “Mother of God” a theologically correct title for Mary. So far from being a cause of division, the common confession of Mary as “Mother of God” should unite all Christians, and distinguish Christian orthodoxy from various confusions of it, such as Arianism (the denial that Jesus was God) or Nestorianism (in which Mary mothers only the human nature of Jesus but not his whole person). 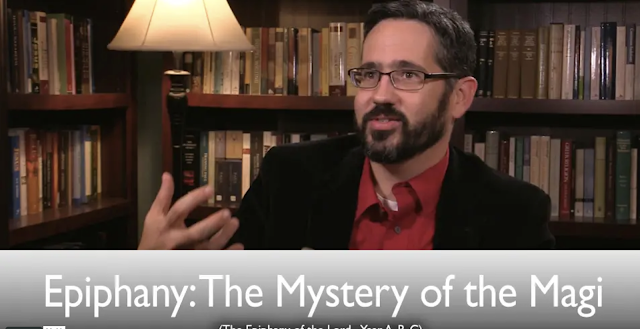 This week's video is now out for the Epiphany. Happy New Year Everyone. "...[T]hink about this for a second, the star in the heavens, which is kind of like the book of creation, so the Magi are reading the book of creation and it gives them some guidance, but then the other is the city of Bethlehem which they read about in the book of the Scriptures. So these two books, the book of creation and the book of the Scriptures, need to be read together in order for the Magi to find the Christ child, in order for them to find the one who has been born, the King of the Jews. So the book of nature gets them so far, it gets them to Jerusalem, but they need the Scriptures to finally locate the true Messiah, to locate the King." The Sunday within the octave of Christmas is always dedicated to contemplation of the Holy Family, giving us the opportunity to meditate on the way in which the family structure, established by God and perfectly mirrored in the Holy Family, reflects His own familial nature (as Father, Son, and Spirit) and shows us the truth about ourselves and our deepest longings for love, acceptance, and communion with other persons. The Christmas Solemnity has distinct readings for four separate masses: Vigil, Midnight, Dawn, and Day. The Readings for these Masses are stable from year to year (ABC), so my comments below are largely the same as previous years. There’s such a wealth of material here to meditate on, that not everything can be covered. In fact, there is almost an entire biblical theology in the sequence of readings of these four masses. In what follows, I am going to offer just a few brief comments on the more salient points. 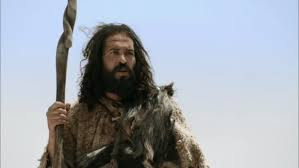 The Readings for this Sunday focus on Jesus’ royalty: his descent from the line of Davidic kings. As we will see, this royal status also accrued to his mother Mary, and this is the basis for the practice of Marian veneration in the Catholic Church. 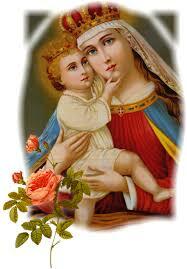 In fact, the first instance of Marian veneration by another human being takes place in this Sunday’s Gospel. 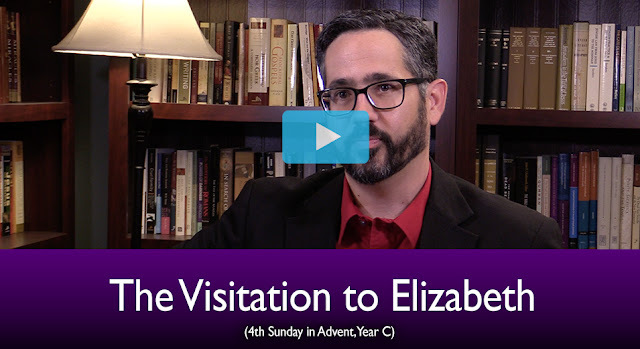 This week's video for the 4th Sunday of Advent is now out. You can check it out below. "...[S]ometimes our non-Catholic brothers and sisters, non-Catholic Christians, will say, you know, why do you Catholics give so much honor to Mary? Don't you think it's just too much? Is just too much emphasis. You're taking away from Jesus by honoring her. Not according to the Bible. I mean notice here, who is it that inspires Elizabeth to utter these words of honor over Mary? It’s the Holy Spirit. So apparently the Holy Spirit didn't have a problem with Elizabeth blessing Mary. Same thing, it's the Holy Spirit who inspires the author of Luke's gospel, Luke, to tell us that Elizabeth was humbled in the presence of Mary. None of this takes away from Christ, it's Christ himself who makes Mary mother of the Messiah, that makes Mary mother of God. And so Elizabeth doesn't honor either Christ or Mary, she honors Mary because of Christ. It's a both and, not an either or." 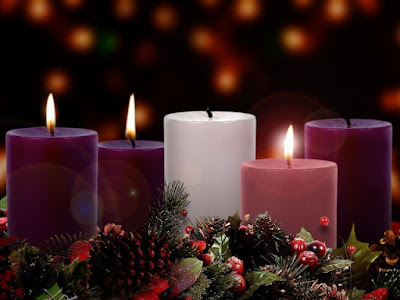 The 3rd Sunday of Advent, often called Gaudete Sunday, is this weekend. 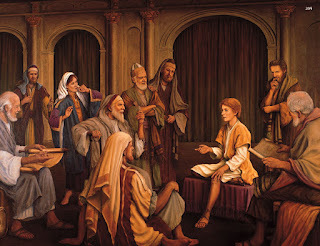 Check out the video on this Sunday's Mass Readings. If you haven't subscribed yet, now's a perfect time to do so. "In this case the special passage from Luke is about the ministry of John the Baptist, and it's a window that we are given into John's ethical teaching, or his moral teaching. So we know about, so to speak, his sacramental activity of, you know, calling people to repent so that they might be baptized with the baptism of repentance for the forgiveness of sins. But, it's easy to miss, because the other gospels don’t tell us about it -- that John also had a moral dimension to his preaching. He called people to change their lives in very specific ways and so today the Church gives us one of those exchanges." 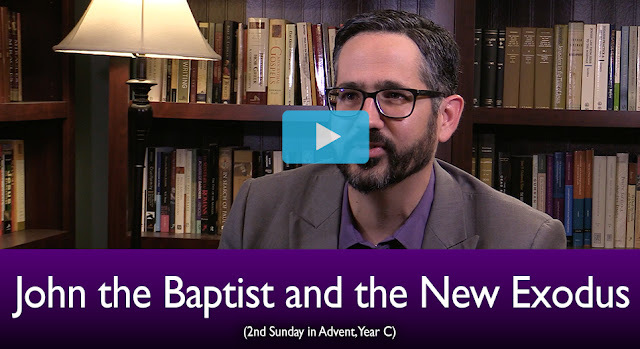 The video for the 2nd Sunday of Advent is now out. Check it out below. "First, notice the fact that Luke is clearly not writing mythology. He’s also clearly not writing a fairytale, right. No fairytale begins, "In the fifteenth year of the reign of Tiberius Caesar," you know, "during the governorship of Pontius Pilate." ​That’s not how fairytales begin. Fairytales begin with once upon a time, right. So Luke is clearly talking about history. 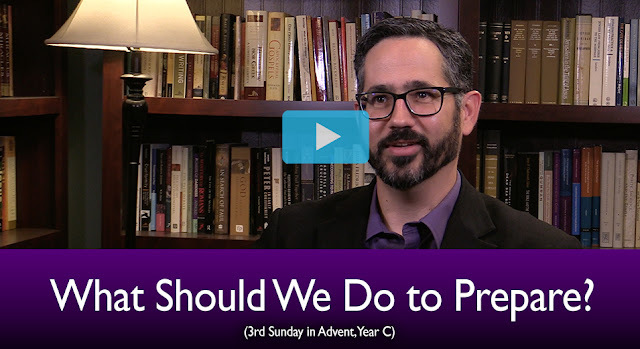 So what we’re preparing for during Advent and what we’re going to celebrate during Christmas is not some myth. 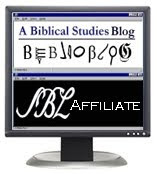 It's an actual historical event that took place in real space and real time, and the gospels describe it as such."